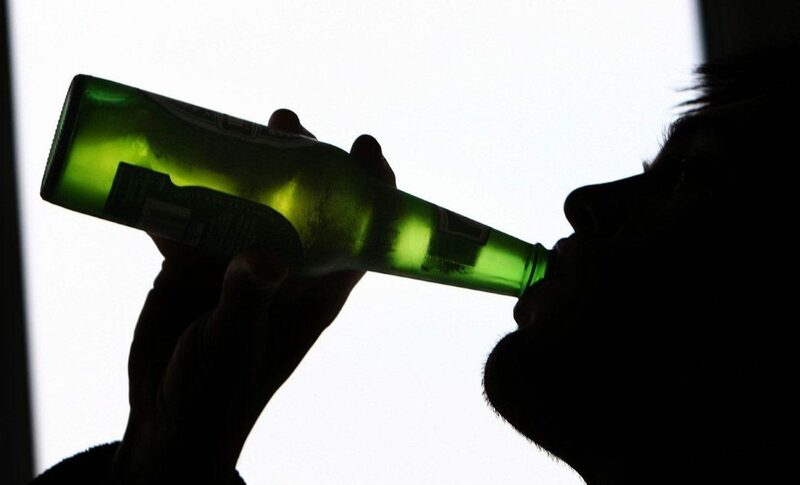 Calling time on hangovers – could synthetic booze banish the morning after the night before? Synthetic alcohol could help people quit booze in the same way e-cigarettes have cut smoking, a report claims. Michael Alexander investigates.